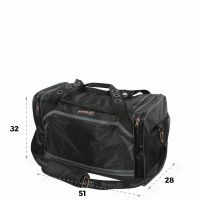 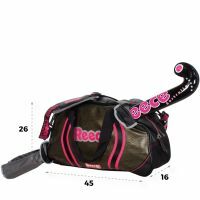 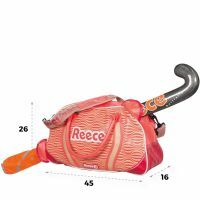 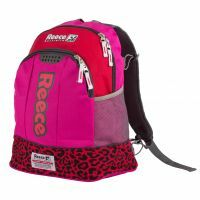 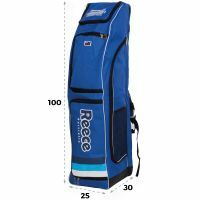 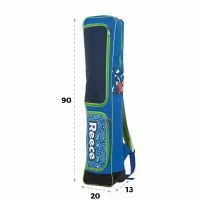 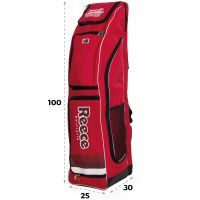 With a functional sports bag from Reece Australia you can transport your kit and equipment to training or a match in style. 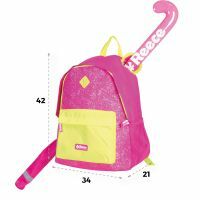 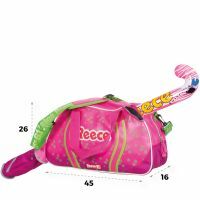 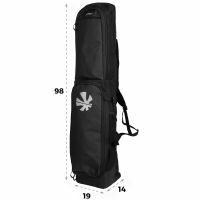 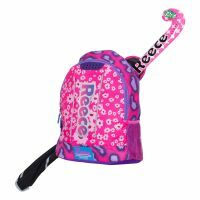 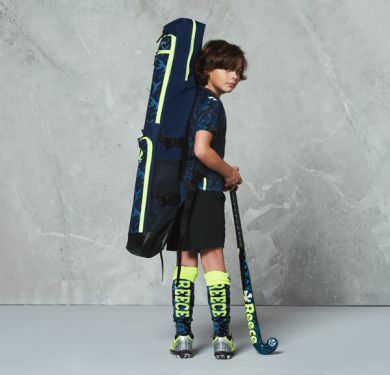 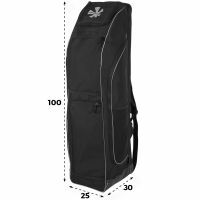 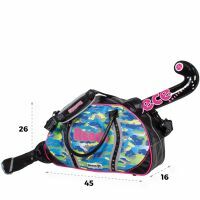 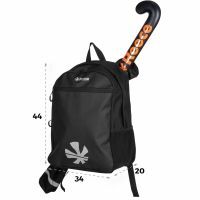 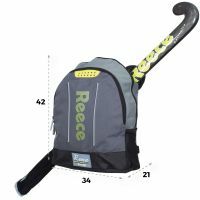 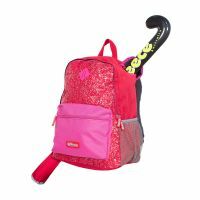 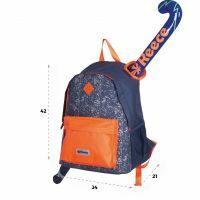 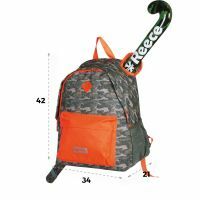 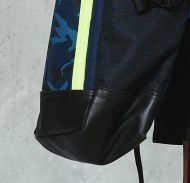 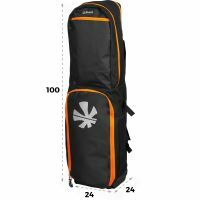 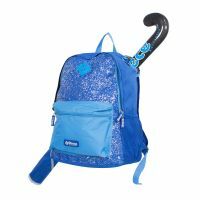 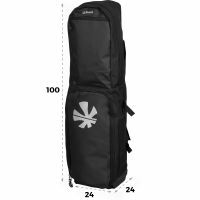 The hockey bags are equipped with a stick-it-through compartment, in which you can put your stick. 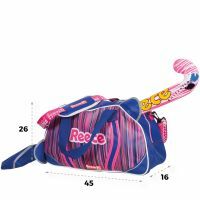 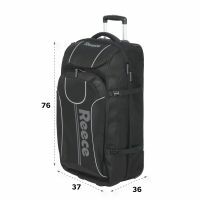 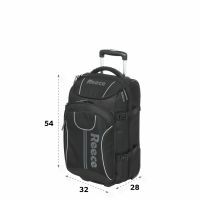 In addition, there is enough space for the rest of your hockey equipment, so you can transport everything in one bag. 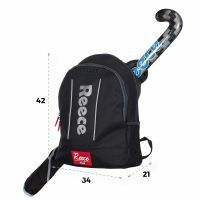 Discover our range of sports bags, backpacks and stick bags!